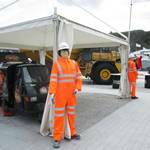 The Event was at Hillhead, in a working Quarry in Buxton, Derbyshire UK. 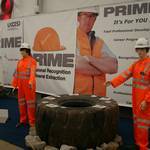 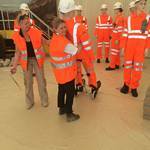 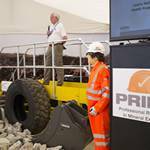 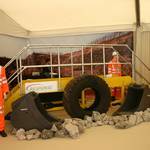 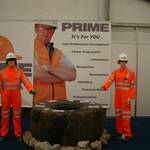 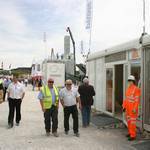 Hillhead is a three day exhibition for Heavy Plant and Construction companies to show their products. 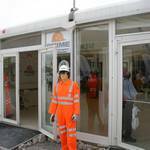 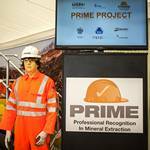 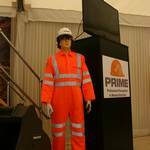 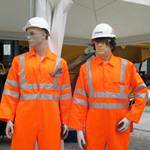 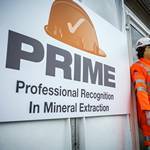 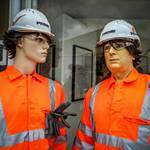 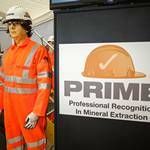 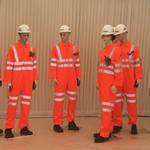 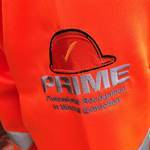 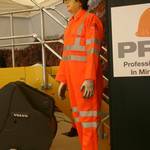 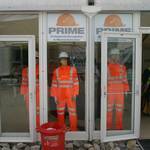 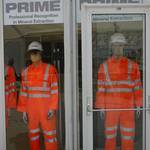 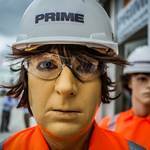 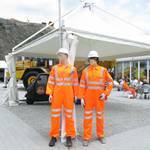 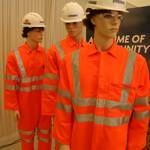 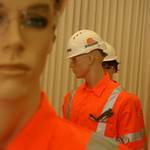 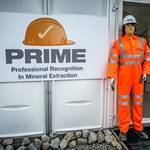 The 18 real mannequins were placed around the site, dressed in orange hi-vis workwear coveralls with PRIME logos. 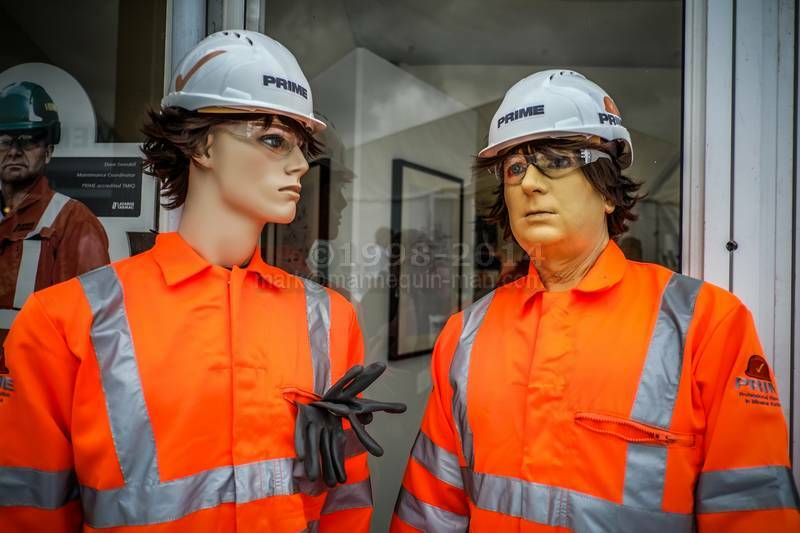 One of these mannequins would be a real living mannequin, and of course, would come alive when least expected.